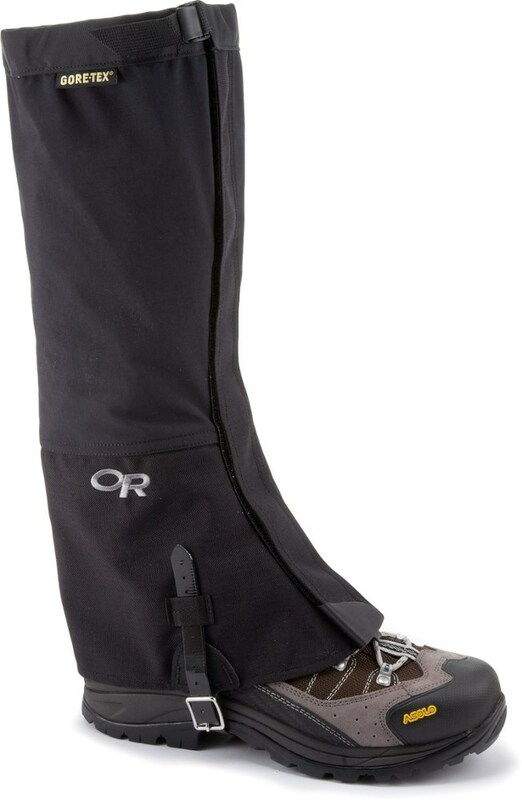 Visit Equinox's Trail Gaiter page. 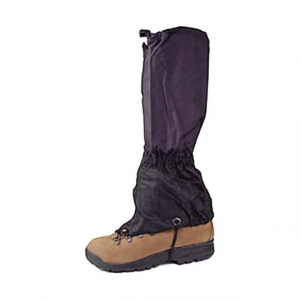 Equinox Men's Gaiters Trail Gaiter MFG510. Coated 430 denier pack cloth bottom. Breathable Supplex top. Elastic draw cord with cord lock. 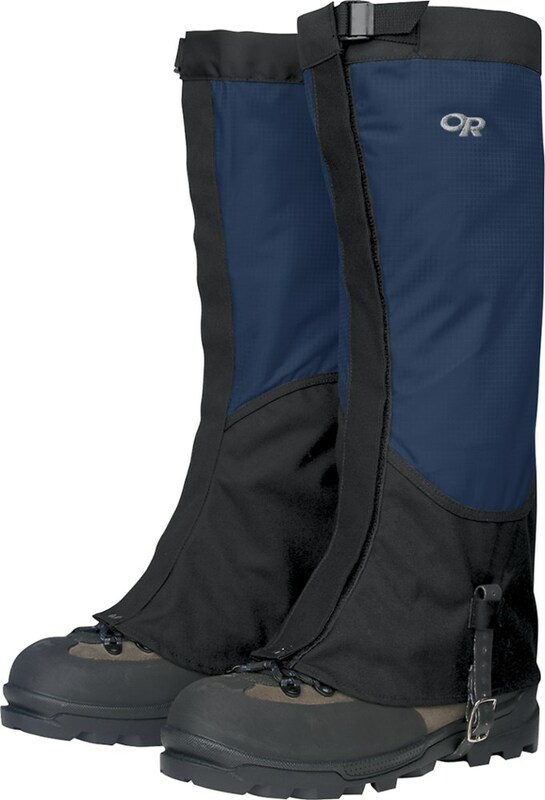 Full length rear zipper. Assorted colors. 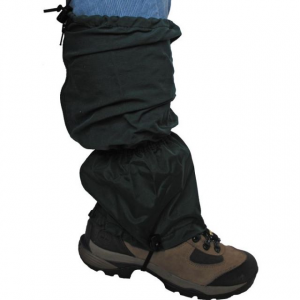 Available in a larger size to accommodate pack boots heavy wool pants or muscular calves. 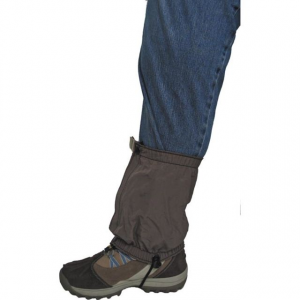 The Trail Gaiter offers basic protection and attractive design at a very reasonable price. Coated 430 denier pack cloth bottom. Breathable Supplex top. Elastic draw cord with cord lock. 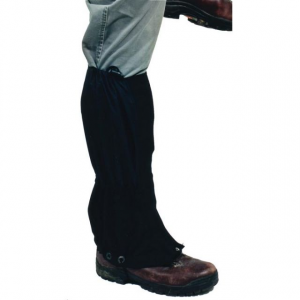 Full length rear zipper. Assorted colors. 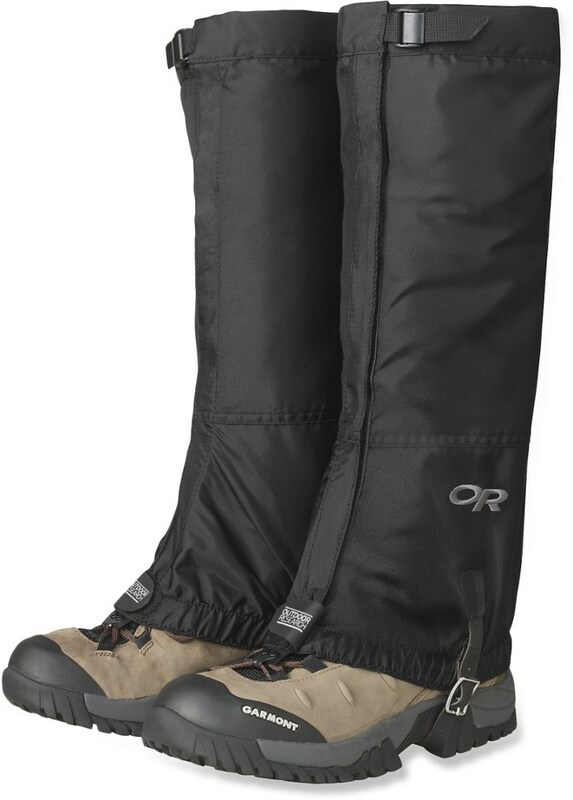 Available in a larger size to accommodate pack boots, heavy wool pants, or muscular calves. Made in USA.